Next Level Games is a development studio close to our hearts, as they’re Canadian-based and have worked on some fantastic Nintendo titles, including Luigi’s Mansion: Dark Moon. Currently, the studio is actually developing exclusively for Nintendo’s platforms, but back in 2011, that wasn’t yet the focus. 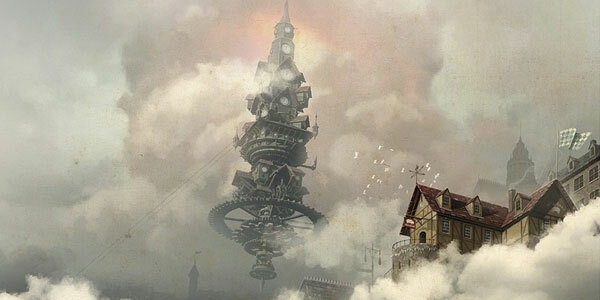 Unseen 64 has just revealed today that back in 2011, Next Level Games was working on a game titled Clockwerk, which was intended to release on the Wii, Xbox 360, and PS3. It was a puzzle platformer, and vast amounts of artwork, concept sheets, and so forth were created for the game. A deal was rumored to have been in the works in 2011 with one of the major publishers, and pitches were made specifically to Nintendo and SEGA. Evidently, the deal fell apart when it was discovered that the publisher had already committed themselves to an entirely different game that already had very similar gameplay mechanics.